"Make the choice to rejoice"
The following devotion from the people at the DVO/Pocket Fuel iOS app (http://dvoapp.com/pQLWbpsT3d) chimes with the teaching given by Rend Collective in relation to their latest album ("The Art Of Celebration" - see earlier posts). Heartfelt thanks to Rend Collective + Tenth Avenue North for an amazing night of music and worship and for all you do in God’s name. 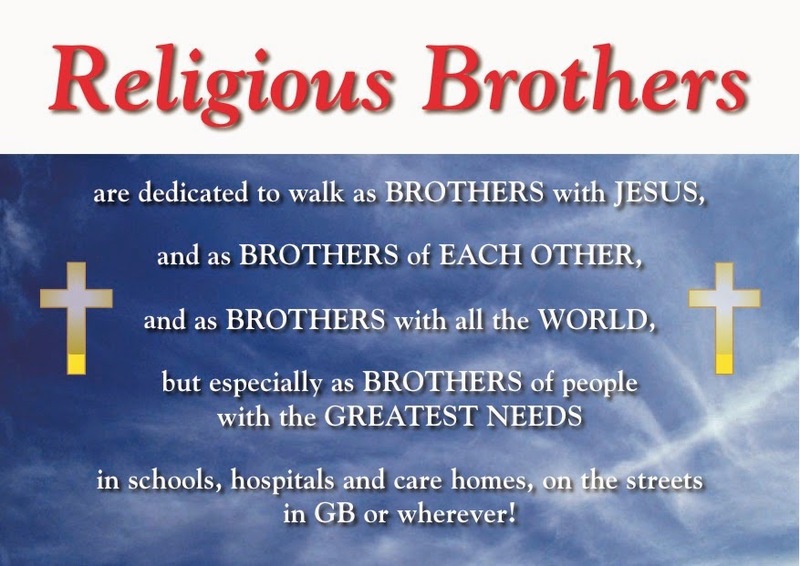 Is God possibly calling you to life as a Religious Brother? Ask yourself the question. 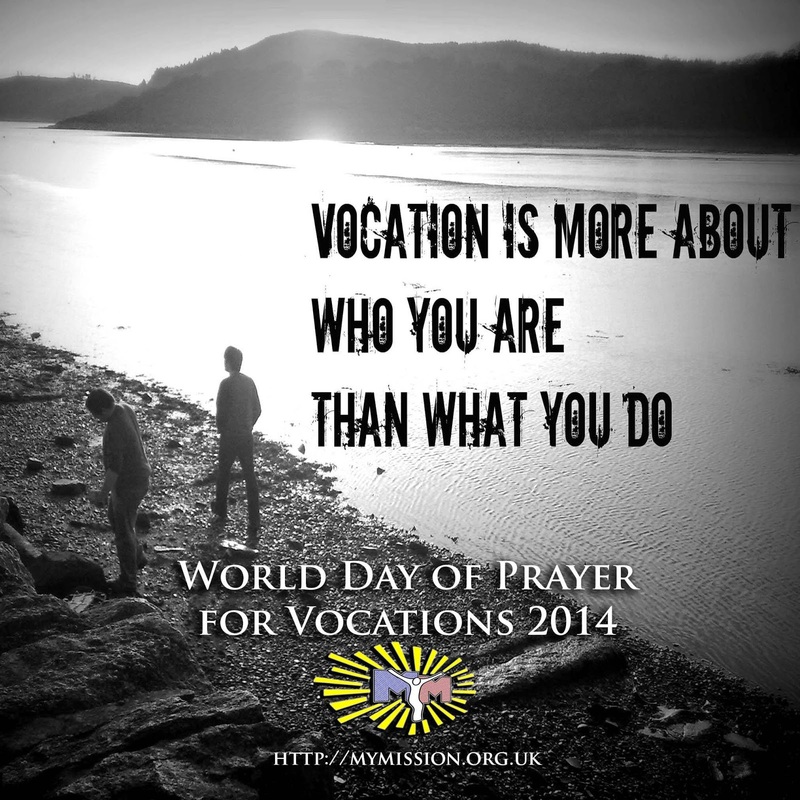 What is your own personal vocation? Spend time today listening to the promptings of the Spirit in your heart. Trust Him. "Let us dispose our hearts therefore to being “good soil”, by listening, receiving and living out the word, and thus bearing fruit. The more we unite ourselves to Jesus through prayer, Sacred Scripture, the Eucharist, the Sacraments celebrated and lived in the Church and in fraternity, the more there will grow in us the joy of cooperating with God in the service of the Kingdom of mercy and truth, of justice and peace. 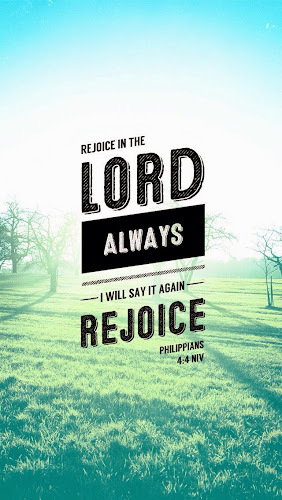 And the harvest will be plentiful, proportionate to the grace we have meekly welcomed into our lives." There is so much goodness in the world, in people… we need to celebrate it more. This is tremendous. Park Place Pastoral Centre, nr. Southampton, where Fr. Andrew serves a Chaplain. Easter Vigil bonfire at Landévennec Abbey in Finistère, Brittany.